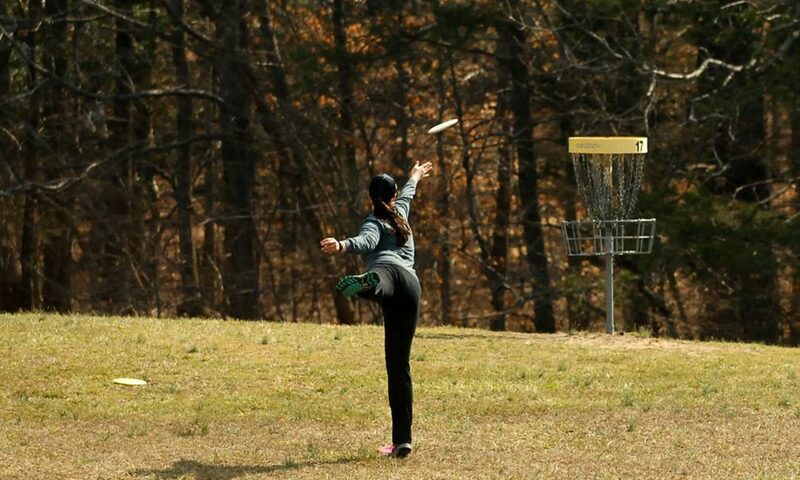 The host hotel for the PDGA 2019 U.S. Women’s Championship is the Holiday Inn Express located at 5422 Jefferson Davis Highway, Fredericksburg, VA 22407. The group rate is $89 plus tax. You can make reservations online or by calling them direct at (540) 898-5550 and ask for the “Women’s Disc Golf” rate.